Svein M. Fikke received his M.Sc. degree in meteorology from the University of Oslo in 1971. Since 1972, he worked for the Norwegian Meteorological Institute for extreme weather analyses and its impact on outdoor structures like telecommunication towers and masts, electric overhead power lines and oil rigs at sea. From 1975, he worked with the Norwegian Electricity Research Institute (now: SINTEF Energy Ltd.) on the impact of weather on electric power overhead lines for Norwegian utilities. In this work, both static and dynamical loadings from wind and atmospheric icing, as well as improvement of insulator icing flashover, had to be taken into consideration. From 1987, this project was carried on under the Norwegian State Power Board (Statkraft) and from 1991 under the Norwegian Power Grid Company (Statnett SF). From 2002 until present, Mr. Fikke acts as an independent consultant, serving utilities in Norway, Canada, Chile, Greenland, Iceland, Ireland, Sweden, and the UK. He has been active on the Cigré Study Committee B2 on Overhead Lines since the late 1980’s where he also have been Convenor of working groups on meteorological aspects related to electric overhead lines. He has also contributed to ISO, IEC, CENELEC and CEN within the same fields. 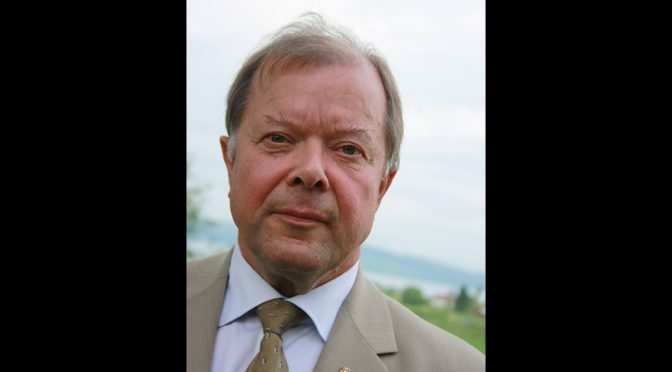 He is member of the Norwegian National Committee of CENELEC and IEC TC11.